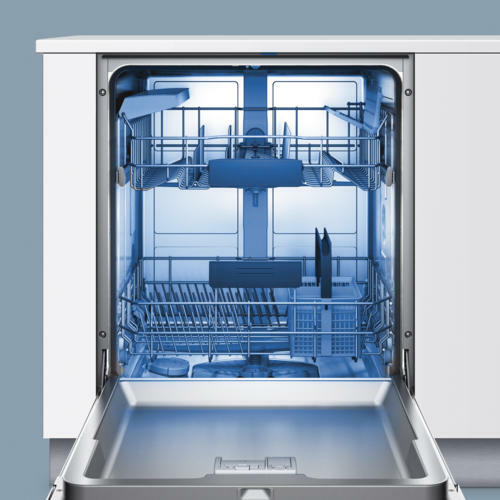 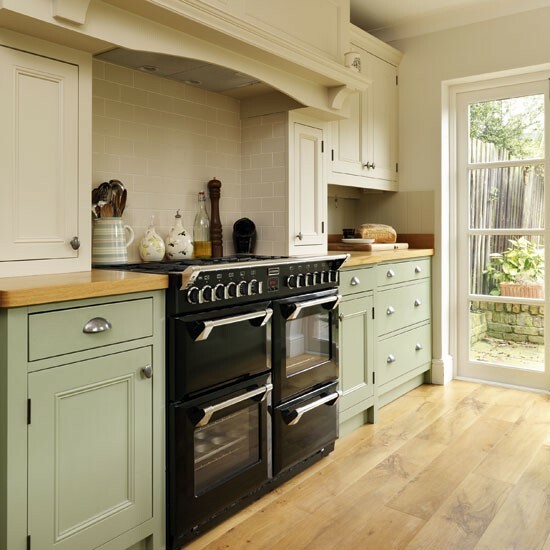 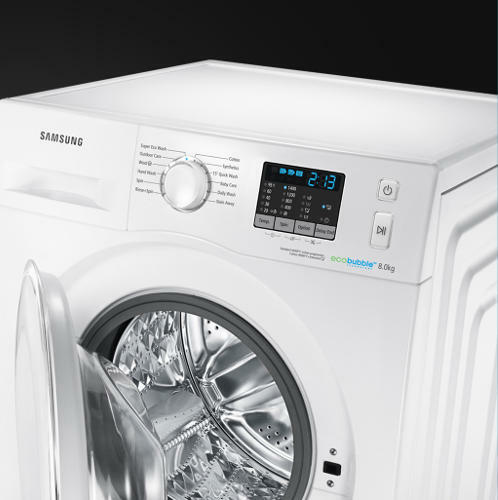 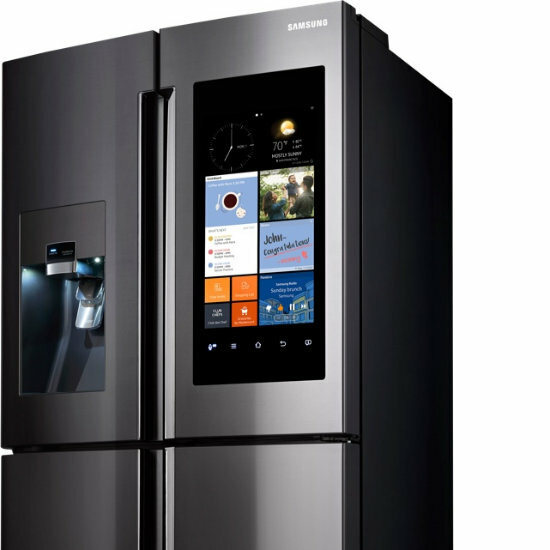 The Discount Appliance Centre is a kitchen appliance specialist retailer dedicated to bringing you the most complete and comprehensive range of built-in and free-standing kitchen appliances in the UK. 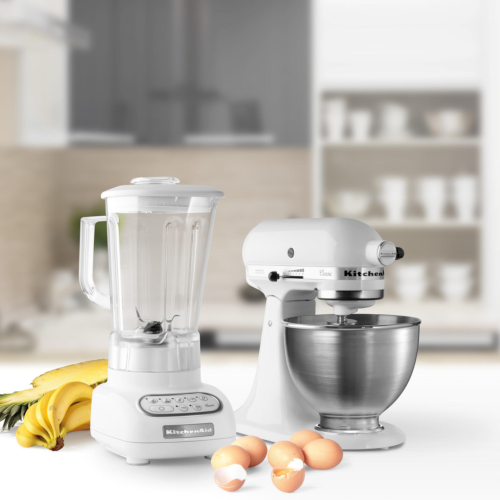 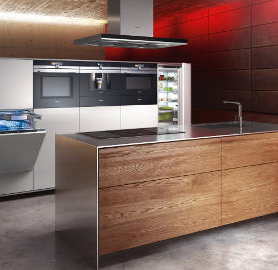 From our base in Newark, Nottinghamshire, we offer competitive prices, a wealth of experience and outstanding customer service – as well as the biggest brand names in the world of kitchen appliances! 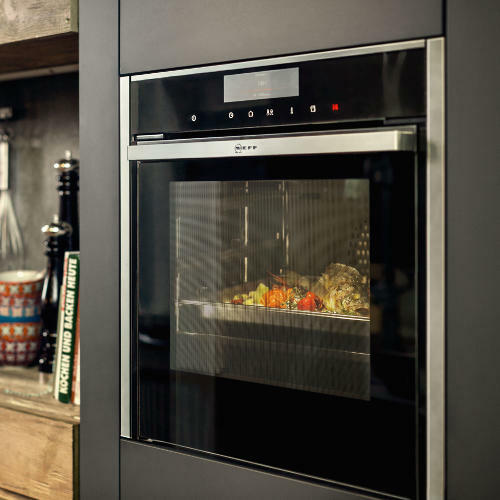 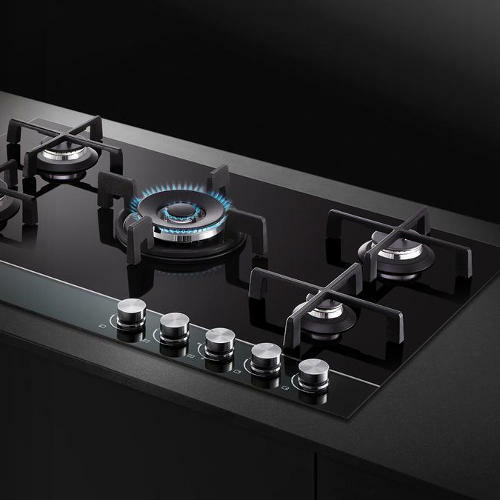 With a gigantic range of kitchen appliances large and small in our huge showroom from range cookers to ovens and refrigeration, we are sure to have what you need.